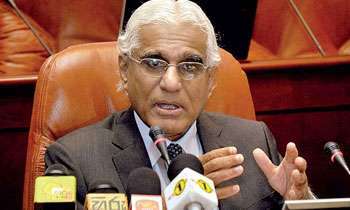 Central Bank Governor Dr. Indrajit Coomaraswamy today said no evidence had been produced by former Finance Minister Ravi Karunanayake to backup his allegations against Central Bank Senior Deputy Governor Dr. Nandalal Weerasinghe. Dr. Coomaraswamy issuing a statement said Mr. Karunanayake had recently repeated his allegations against Dr. Weerasinghe. “As the Central Bank Governor, I want to formally place on record that Dr. Weerasinghe is an outstanding economist who has made a stellar contribution to the work of the Bank during the two years I have spent in this position. 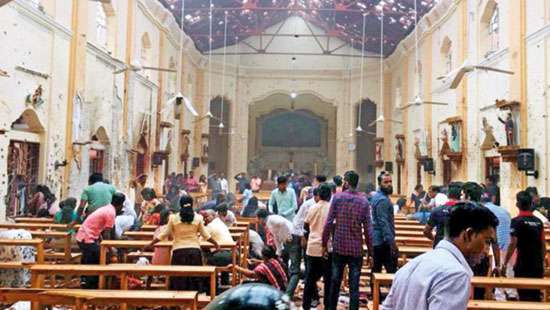 I am compelled to point out that the Mr. Karunanayake has not produced any evidence to back up his unfounded allegations,” he said. Who is going to believe a notorious bank robber? What is he when compared to the highly educated professional elite? This unaccountable Accountant talks crap. A curse to the country. Well said. Wonder whether RK is part of this government!!! Why Nandalal is not filing a case against Ravi? RK is still with the UNP with the strong backing of RW . What a shameful situation ? . Am sure Dr Nandalal would have refused to do something which he considered not quite right when asked by Ravi. Governor, don't take these utterances very seriously. He is talking with a vengeance. Always admired your integrity Dr.Indrajit. Called you " The Renaissance Man" in an editorial I wrote in the " Ceylon Today" when you took over at the CB. Go for it and expose every vile swindler who has abused the public trust and defaecated on the noble oaths of high office. What an incredible fact that they still have the right to sit in parliament when they should be rotting in jail.And what the deuce is the President doing about getting Mahendran to court , by the scruff of his neck? Alas! 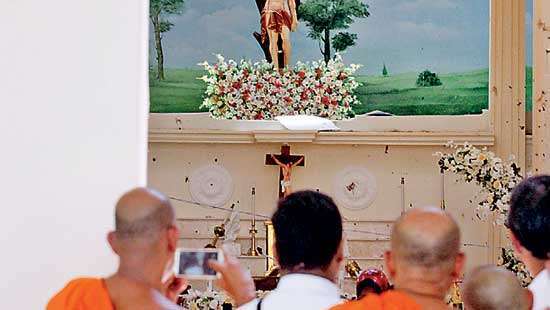 It appeared to happen to the LTTE'S mass murderer 'KP' , but to what end ? 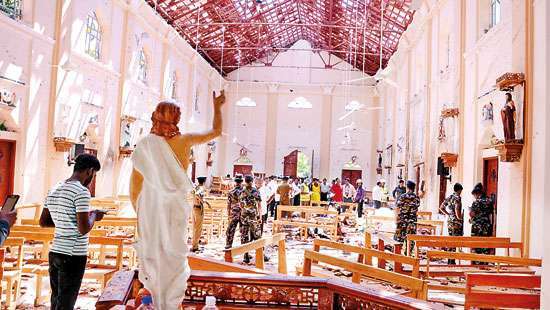 Whither conscience and morality?